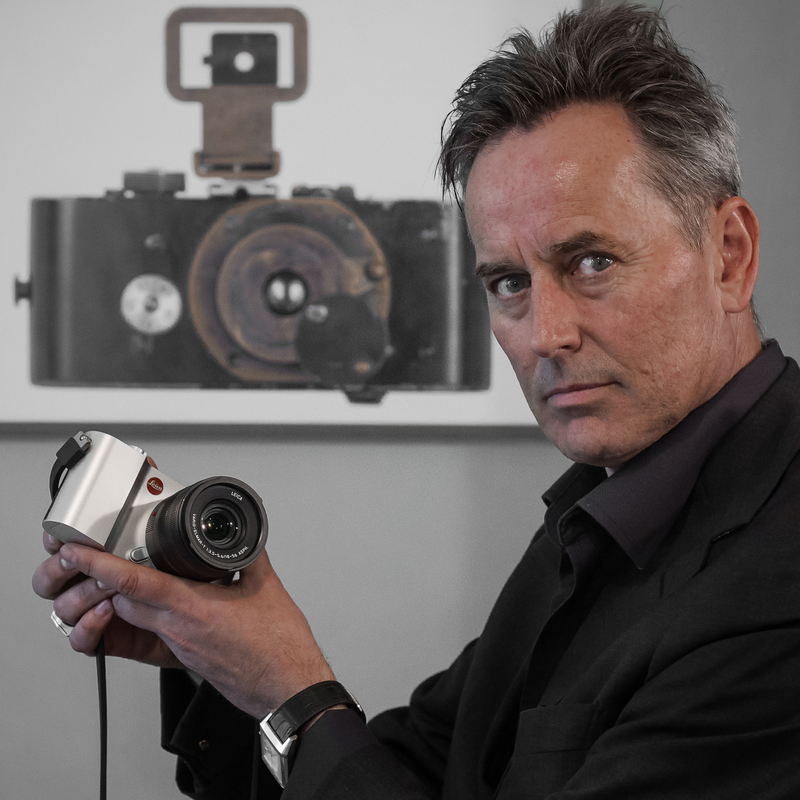 Leica UK Managing Director, David Bell, explains to Damien Demolder why the introduction of the ‘popular’ Leica T won’t dramatically alter the company’s retail strategy. You may have thought, just for a second, like I did, that the introduction of a lower cost camera aimed at a more popular and younger market might have signalled an impending change to the way Leica UK distributes its products. Perhaps more retailers would be carrying the Leica brand, and it might become easier to set up as a Leica dealer. That, however, seems unlikely, as when I put this to Leica UK MD David Bell, he explained that little will change when the Leica T goes on sale, as the company will still need to manage the environment in which its products are sold. “Leica used to have 200 stockists in the UK. Our products cost a lot of money so most of those retailers held only a small selection of our range in stock, which meant they couldn’t show customers the breadth of cameras and lenses that the company had to offer. That wasn’t much good for Leica or for the customer who wanted to see and touch something that retailer didn’t have. In recent years our concentration has been on ensuring the customer has the best possible experience in store, and can see and pick up any camera or lens that he or she might want to buy. Our retailers are our partners, and we like them to hold every product that we offer. That takes great commitment on their part as the full range costs over £100k – even without the S medium format series. In return for their commitment, our partners get unrivalled support from us. We know all our partners personally, and we have the kind of relationships in which we trust them and they trust us. We have to have faith that their business will be successful and that they will represent the brand well. We are a small company and only have so much product to sell, so we can’t be everywhere. Leica is a luxury brand, so it needs to be in the right place with the right volume and type of footfall. Most prime retail positions in the UK are aimed at clothing and industries where 100% mark-up is common. Those margins don’t exist in photography, so most camera dealers can’t afford to be in those prime locations. Luxury retailing starts in London, which is why most of our partners are based in London, as is our own store. People will travel to buy a Leica as our cameras are a significant purchase, so it is better to have fewer stores with the whole range than lots of stores with only a part of the range. Leica needs to be sold by people who love the brand and who have invested their own time in knowing about it, about the intricacies of the system – modern and historic. Our customers want to deal with people who share their interest and who have an in-depth knowledge, because they want to ask in depth questions.